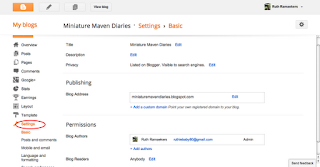 This is a great feature, as it allows you to interact with other bloggers on your blog. When they post a comment in reply to a blog post, it will go straight to your inbox. This is very simple to set up. 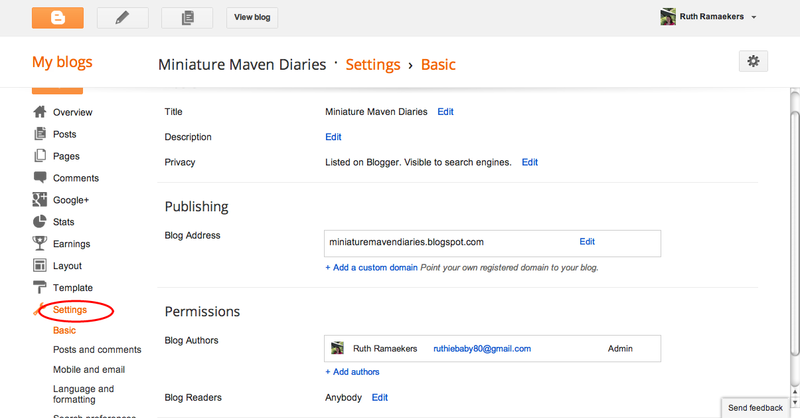 Go to design, which you will find at the top right hand side of your blog, next to your dashboard. Click on the Settings Tab, then click on the other tab. 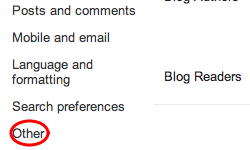 Make sure the Blog Post Feed is set to full, but I believe this is the default setting. To set it to short or none would mean that your posts would be abbreviated or wouldn't appear at all. Save your changes. Click on the Posts and Comments sub tab, which is also under the settings tab. Next to Show Comment Location, Choose Embedded. Make sure you save your changes. You're done!